Royal Caribbean has announced that it will be resuming calls to St Thomas, following weeks of devastation to the area after the hurricanes. 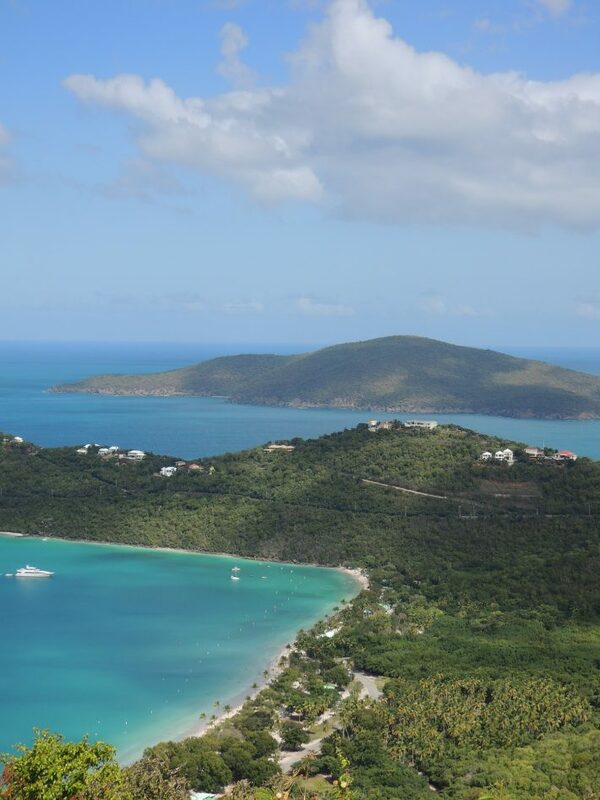 The much-awaited return is part of a partnership with the government of the U.S. Virgin Islands, where Royal Caribbean is committed to restoring Magens Bay – one of St Thomas’ popular tourist attractions. With power and water now fully restored and most shops, restaurants and bars in operation, life is slowly getting back to normal on the island. Royal Caribbean plans for St Thomas to re-open on 10th November, allowing guests and locals to enjoy the beaches, excursions and diverse dining once more. In addition to this, Royal Caribbean is also working towards returning to ports in San Juan, Puerto Rico and St Maarten by the end of November, liaising closely with local governments to announce exact dates. He thanked the executive team at Royal Caribbean for their confidence in the Government and people of the U.S. Virgin Islands. 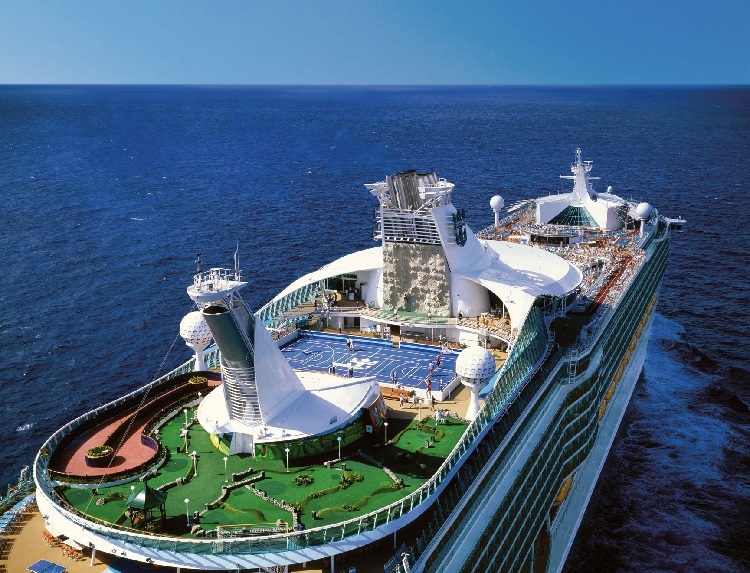 By December, all scheduled calls to the three islands will operate as planned, bringing 6,000 new visitors to the regions each week on-board Oasis of the Seas, Allure of the Seas and Harmony of the Seas. If you would like up to date information about the situation in the Caribbean and how this could affect your cruise, call our Cruise Concierge team on 0207 526 3035.